Дорогие друзья, 30-го июля состоялась презентация моей книги “Право на жизнь” в Ассоциации молодых биологов. Для меня было огромным удовольствием посетить этот прекрасный коллектив, где все будущие биологи, будущие специалисты в этой сфере. С помощью слайдов я детально рассказал о содержании моей книги. Для меня было честью представить книгу специализированной аудитории. Меня очень вдохновила большая заинтересованность аудитории во время моей презентации. В конце я попросил задать мне как можно больше профессиональных вопросов, на которые, я был готов ответить с радостью. И искренне рад, что мне действительно задали очень много вопросов, на которые я ответил полностью. Как отметил президент Ассоциации Арсен Гаспарян: “Тот факт, то задают много вопросов говорит о том, что тема действительно интересная”. Я надеюсь, что это так. Вы можете в этом удостовериться посмотрев всю запись встречи на моем официальном канале “Youtube”-а. Добавлю, что встреча транслировалась в прямом эфире официального канала Ассоциации молодых биологов. Я хочу искренне поблагодарить президента Ассоциации молодых биологов Арсена Гаспаряна, за высокую организацию этой встречи и весь коллектив Ассоциации за прекрасную дружбу. Я надеюсь, что книга “Право на жизнь” будет полезным и интересным материалом для биологов в их научных исследованиях. Выражаю благодарность Лусине Адиян за помощь в редактировании русского варианта текста. 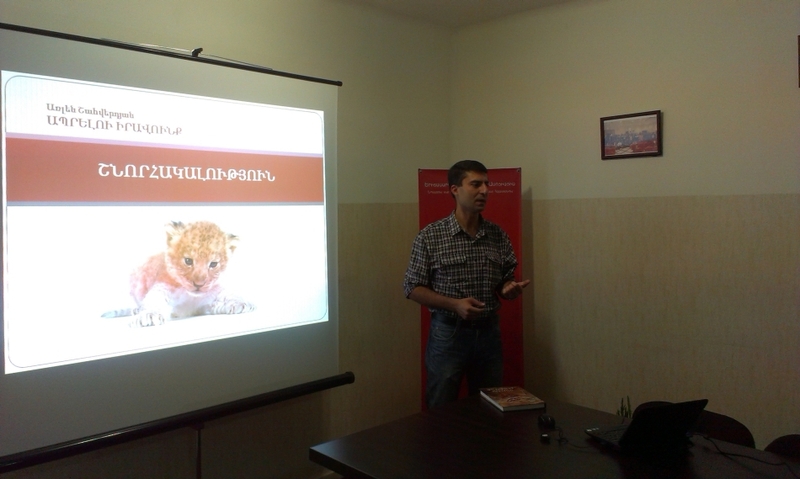 Dear friends, on July 30, there was held the presentation of my book, titled “Right to Life” at the Young Biologists Association. For me it was a great pleasure to visit this wonderful team, where all are future biologists, future professionals in this field. With the help of slides I presented in detail the content of my book. 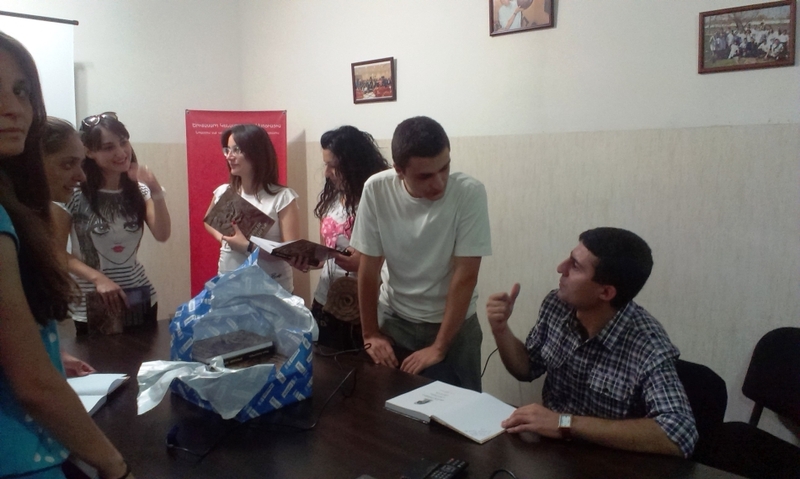 It was an honor to introduce the book to this specialized audience. I was very much inspired by the deep interest of the audience during my presentation. In the end I asked to ask me professional questions as much as possible. I was ready to answer to them with great pleasure. I am very glad that I was really asked a lot of questions which I answered fully. 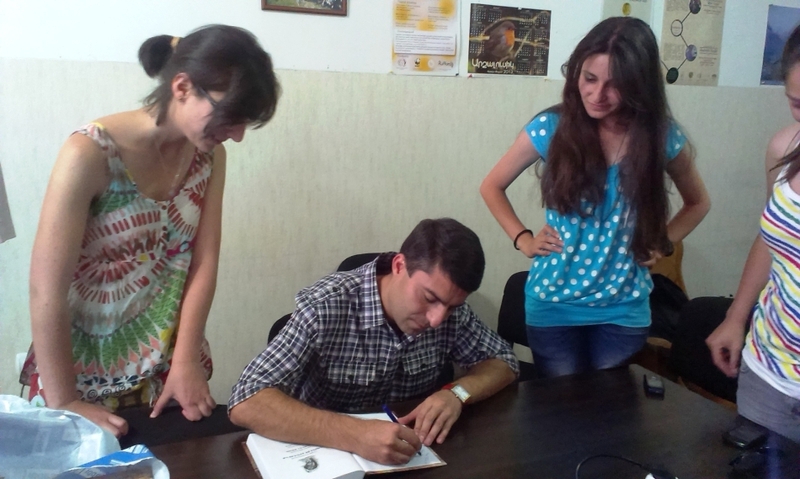 As the President of the Association Arsen Gasparyan noted: “The fact that a lot of questions are asked shows that the subject is really interesting”. I hope that this is so. This can be seen by watching the entire record of the meeting on my Official Youtube channel. I should add that the meeting was broadcasting live on the Official channel of the Young Biologists Association. I want to sincerely thank the President of the Young Biologists Association Arsen Gasparyan for excellent organization of this meeting and the entire staff of the Association for the wonderful friendship. I hope that the book “Right to Life” will be useful and interesting material for biologists in their scientific research. I express my deep appreciation to Lusine Adiyan for editing the Russian version of the text. Джон Ангер вместе со своей подругой взял Шепа из приюта. С этой подругой, на которой он хотел жениться, Джон расстался 11 лет назад и после впал в глубокую депрессию. Шеп помог Джону не пойти на самоубийство. «Он сделал для меня так много, что то, что я помогаю облегчить ему его страдания на старости лет, это лишь то немногое, что я могу сделать в ответ», – признавался Джон в интервью, которое он дал год назад после неожиданно свалившейся на него известности. Джон создал страницу в фейсбуке, куда продолжал выкладывать новые фотографии Шепа и с помощью которой общался с новыми друзьями. «Когда люди видят эти фото, они пишут, что очень рады, что в этом мире еще осталось что-то хорошее и доброе», – рассказывает Ханна Хадсон – фотограф, сделавшая знаменитую фотографию, и подруга Джона. Много людей в комментариях писали о том, как они потеряли своих собак и близких, о том, что они плачут при взгляде на фото. 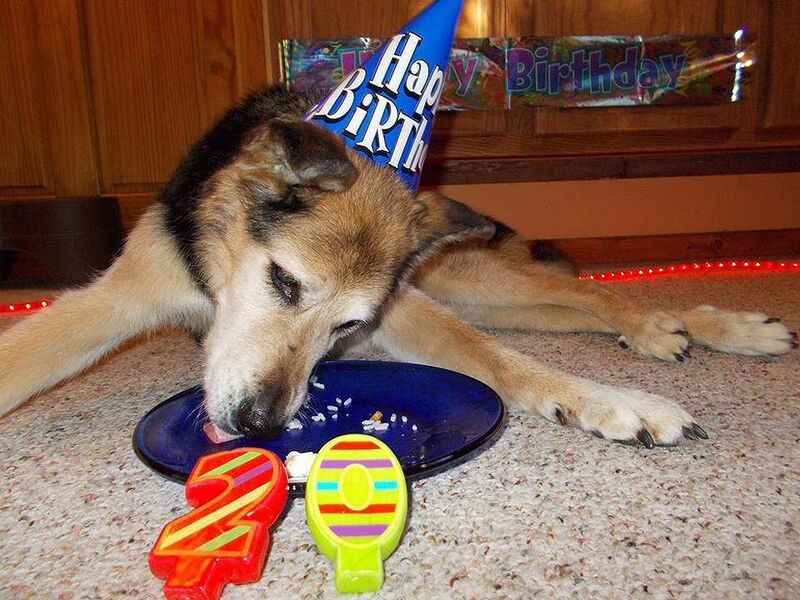 Shep, who at the time of the famous photo was 19 years old, was sick with arthritis. 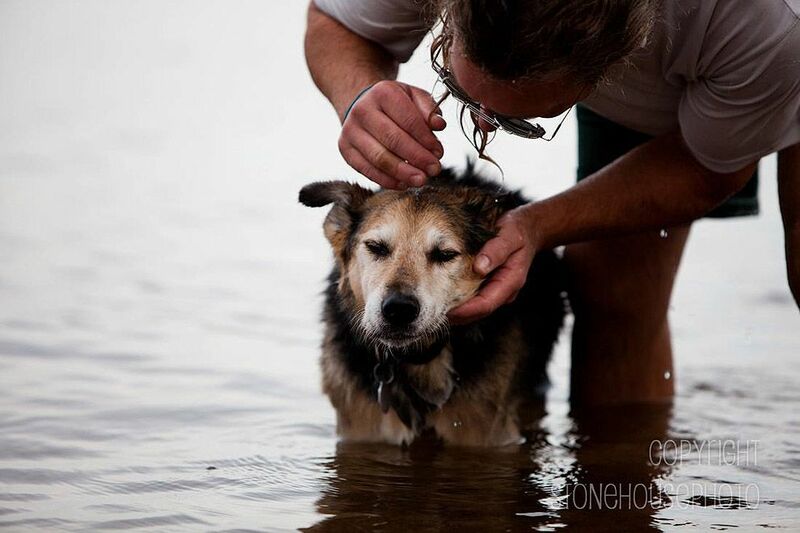 To ease his sufferings a little, every day, John took him to the Lake Superior. 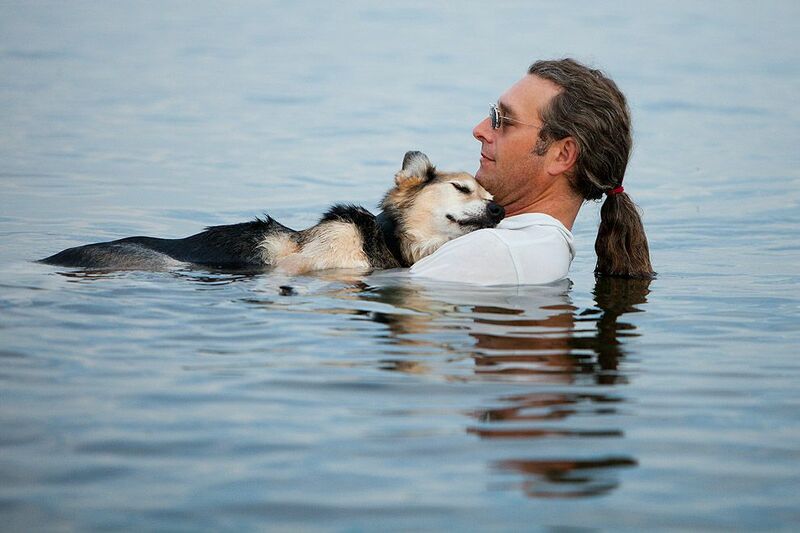 John took the dog in his arms and went deep into the water. 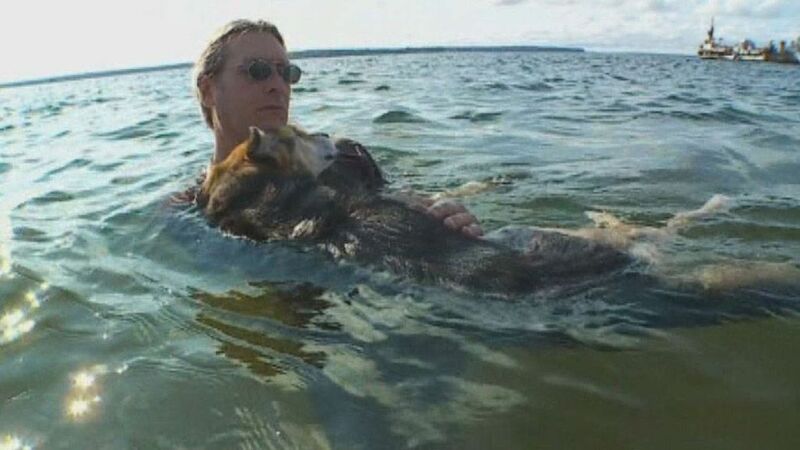 Water allowed the dog to finally relax so that the pain subsided and Shep could safely take a nap on the chest of his owner. Every day John was doing that for the dog him to be able to sleep a little. 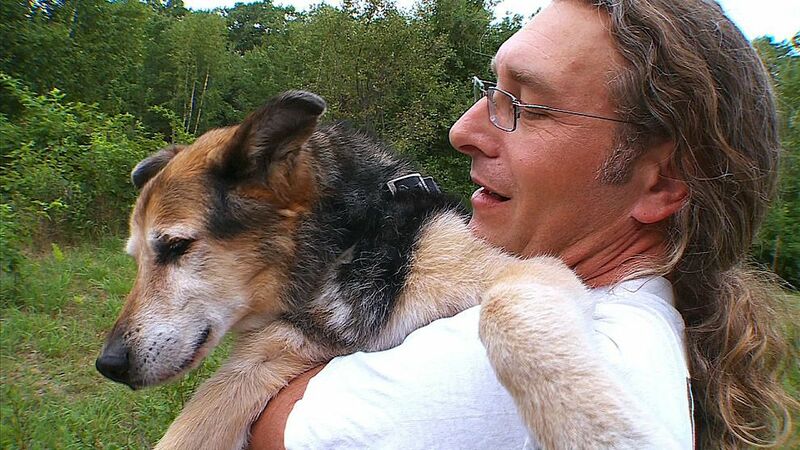 John Unger and his girlfriend took Shep from a shelter. With his girlfriend, whom he wanted to marry, John broke up 11 years ago, and after that he fell into a deep depression. Shep helped John did not commit suicide. “He has done so much for me, that нов I help him то ease his sufferings in his old age, it’s just the little that I can do in response and as an appreciation”- John confessed in an interview he gave a year ago when he and his dog suddenly became famous worldwide. John created a page on Facebook where continued to spread new photos of Shep. 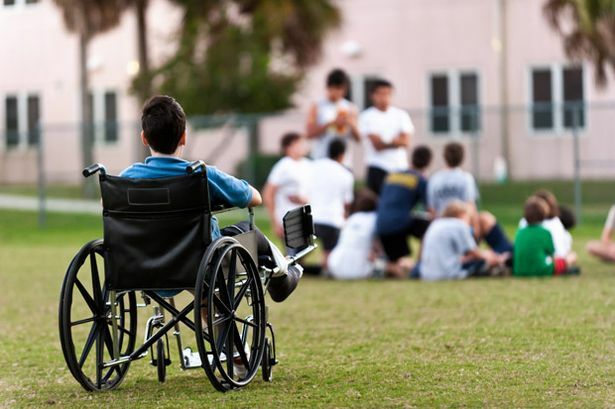 That helped him to be in contact with his friends and to find new friends. “When people see these photos, they write, that they are very pleased that in this world there still remains something good and kind”, – says Hannah Hudson, a photographer, girlfriend of John. She took this famous photo. A lot of people wrote in the comments about how they lost their dogs and loved ones, and that they cry every time when looking at the photos. Hannah and John are not just met a year ago on the shores of Lake Superior. 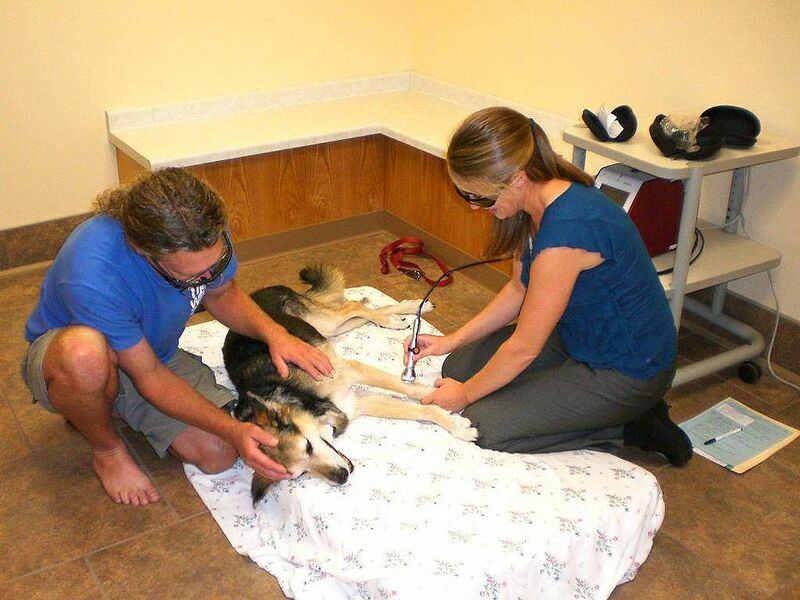 The vet told John that the disease progresses and it might be best to euthanize the dog. Understanding that soon he will lose his best friend, John asked her girlfriend to take a photo of him and Shep. Hannah managed to take a great photo which will be remembered not only by John, but also by thousands of people around the world. After the photo with sleeping Shep became popular, John began to receive numerous gifts and remittances to the dog’s treatment from around the world. The vet of the clinic, where the dog was treated, was struck by the fact that a lot of anonymous users gave money to treatment. According to him, John was nice guy and not very rich, and he did everything he could for his dog. Unfortunately the dog can not be cured totally and that it has already lived longer than the average live of dogs. Popularity and the money allowed to extend the life of Shep for almost a year, giving him the opportunity to meet his 20th birthday. On July 18, John has published a tragic message of the death of his beloved pet: “I breathe, but I can not catch my breath. Yesterday, Shep was gone”. Дорогие друзья, 26-го июля состоялся творческий вечер всемирно известного и талантливого певца, композитора, поэта и музыканта, заслуженного артиста Российской Федерации Леонида Агутина. Это был грандиозный концерт, который состоялся в Юрмале, на музыкальном конкурсе “Новая Волна – 2013”. Песни всеми любимого артиста исполняли известные звезды. Я большой поклонник творчества Леонида Агутина с 1994-ого года. Вот уже почти 20 лет, что я слушаю его музыку и вдохновляюсь ею. Мне было 13 лет, когда я впервые услышал первые аккорды его уникальной и замечательной музыки. Сегодня мне 33, и я, по прежнему, остаюсь большим поклонником его творчества. Музыка Агутина со мною везде и я горд, что я его современник. Я хочу выразить слова благодарности Агутину за все эти изумительные годы вдохновения. Желаю ему и его замечательной семье всего самого хорошего в жизни и в творчестве. Дорогие друзья, имею честь пригласить вас посмотреть и послушать этот замечательный концерт (сверху). Наслаждайтесь очень хорошей, грамотной и красивой музыкой. Dear friends, on July 26, there was held an creative evening of world famous and talented singer, composer, poet and musician, Honored Artist of the Russian Federation Leonid Agutin. It was a great concert, which was held in Jurmala, during the musical contest “New Wave – 2013”. The songs of the beloved artist were performed by well known stars. I’m a big fan of Leonid Agutin’s creative activity since 1994. For nearly 20 years, I listen to his music being inspired by it. I was 13 years old when I first heard the first chords of his unique and wonderful music. Today I’m 33 and I still remain a big fan of his work. Agutin’s music is with me everywhere and I am proud that I am his contemporary. I want to express my deep gratitude and appreciation to Agutin for all these amazing years of inspiration. I wish him and his wonderful family all the best in life and in art. Dear friends, I have the honor to invite you to watch and listen to this wonderful concert (above, after the Armenian text). Enjoy a very good, literate and beautiful music. Լեոնիդ Ագուտին. Ինչպես և ինչից սկսվեց ամեն ինչ… / Леонид Агутин: как и с чего все начиналось / Leonid Agutin: How and where it all began. International Tiger Day, also known as Global Tiger Day, is an annual celebration to raise awareness for tiger conservation, held annually on 29 July. There are only 3.200 wild tiger left. Save the tigers and the whole Planet! Visit this unique gallery of tigers admiring these majestic animals! Դուք ունե՞ք այսպիսի ընկեր / Do you have such friend? July 23, 2013 23:44 / 24 Comments on Դուք ունե՞ք այսպիսի ընկեր / Do you have such friend? The five-year lion named Boundigger and seven-year dachshund named Milo are such close friends that have conquered internet with their unusual friendship. Boundigger appeared at the zoo “GW Exotic Animal Park” in Oklahoma five years ago. A special care was needed for him. As if sensing that the baby needs help, three other inhabitants of the zoo – dachshunds named Milo, Bullitt and Angel began to take care of the lion cub. However, the best friend of Boundigger became Milo. Now the “king of beasts” and the dachshund are inseparable. They eat meals together and play. Boundigger even allows Milo to clean his teeth after eating. Դու գիտե՞ս ինչ արժի էս մեքենա՛ն / Ты знаешь, сколько стоит эта машина?! / Do you know how much is this car?! July 19, 2013 01:04 / 35 Comments on Դու գիտե՞ս ինչ արժի էս մեքենա՛ն / Ты знаешь, сколько стоит эта машина?! / Do you know how much is this car?! Մի երիտասարդ բարձր տրամադրությամբ ու քթի տակ մեղեդի երգելով անցնում էր իր նոր, շքեղ ու շողշողացող «Յագուարով»: Հանկարծ ճամփեզրին նա նկատեց երեխաների: Նրանցից մեկն ինչ-որ բան էր ասում: Զգուշորեն շրջանցելով նրանց՝ երիտասարդը պատրաստվում էր նորից արագություն հավաքել, երբ քարով հարվածեցին նրա մեքենային: Նա կանգնեցրեց մեքենան, զայրացած դուրս եկավ միջից և բռնեց տղաներից մեկի օձիքից՝ թափահարելով նրան ու գոռալով. © ArlenShah.wordpress.com. All Rights Reserved. -Паршивец! Какого чёрта ты бросил в мою машину камень! Ты знаешь, сколько стоит эта машина?! -Простите меня, мистер, – ответил мальчик. – У меня не было намерения причинить вред вам и вашей машине. Дело в том, что мой брат – инвалид, он вывалился из коляски, но я не могу поднять его, он слишком тяжёл для меня. Уже несколько часов мы просим помощи, но ни одна машина не остановилась. У меня не было другого выхода, кроме как бросить камень, иначе вы бы тоже не остановились. Молодой человек помог усадить инвалида в кресло, пытаясь сдержать слёзы и подавить подступивший к горлу ком. Затем он пошёл к своей машине и увидел вмятину на новенькой блестящей двери, оставшуюся от камня. Он ездил многие годы на этой машине, и всякой раз говорил «нет» механикам на предложение отремонтировать эту вмятину на дверце, потому что она каждый раз напоминала ему о том, что если ты проигнорируешь шёпот, в тебя полетит камень. – Yobbo! What the hell are you threw a stone at my car?! Do you know how much is this car?! Freedom is one of the important things for all the creatures, both for Human and Animals. We – Humans, always try to live in free and provide our Freedom. We never forget about our Rights. But unfortunately We often forget about the Animals’ rights as well as about their need to live in Freedom and Peace. We reduce Animals’ Bio territories and limit their Freedom. It is time to stop and realize that They have equal Right to live on this Planet, to live in their Native element: in Wild Nature. Dear Readers, I have selected some gorgeous photos of Animals in the wild, especially photos of Birds, Marine Mammals, Fishes and Crabs, Horses, Big Cats, etc. : Feel their Freedom, they joy of Life, feel the mild breeze of the Sea, see the boundless Ocean and the large Savanna, touch the blue Sky, feel Yourself near these amazing Creatures, feel the Breath of real Freedom. I ended this inspiring series of colourful photos with the photo of Woman in the Sea to symbolize that We are part of Nature, that We can live in Peace and Freedom only when We protect the Nature. I hope You’ll like this Post and It will give You the Breath of Freedom. Զարմանահրաշ «բոդի արտ». քանի՞ մարդ եք տեսնում այստեղ / Amazing Body Art: How many people do you see here? 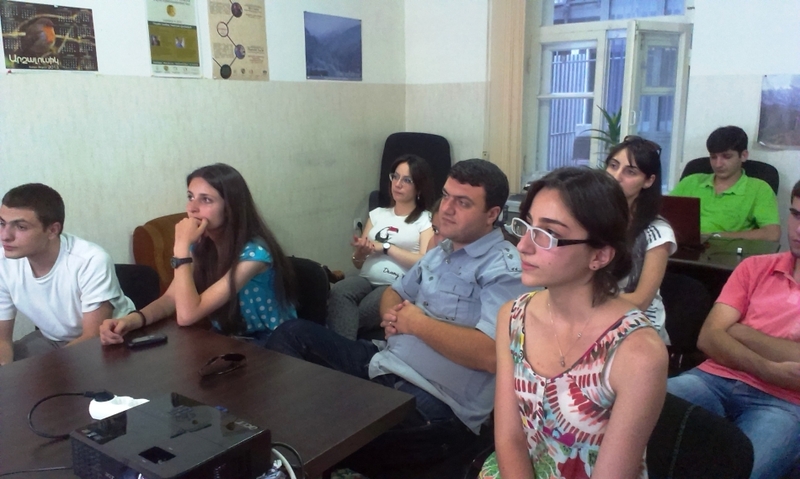 July 11, 2013 00:01 / 31 Comments on Զարմանահրաշ «բոդի արտ». քանի՞ մարդ եք տեսնում այստեղ / Amazing Body Art: How many people do you see here? The Frog – impressive creation. Body art. Fine Art Bodypainting by Johannes Stötter.